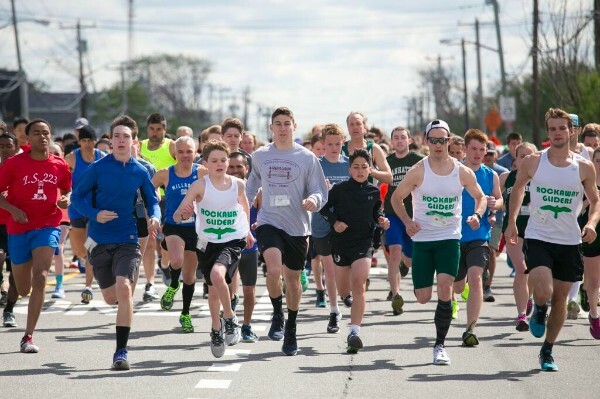 Join us for the 39th Buckley’s-Kennedy’s Run on Sunday, May 19. 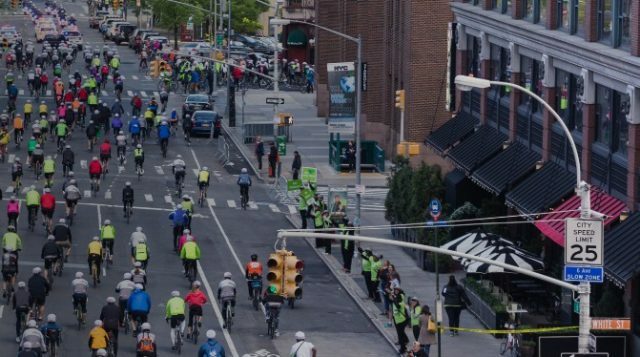 HeartShare is an official charity partner of the 2019 TD Five Boro Bike Tour. Learn how to join the HeartShare team! Join our Marathon team to compete on Sunday, November 3rd.